Have A ''SUPER WEEK'' Texanora Enjoy! Theres some bads storms on the east coast here. My husband is driving his tractor truck to get home by tomorrow. I hope he makes it home safe. 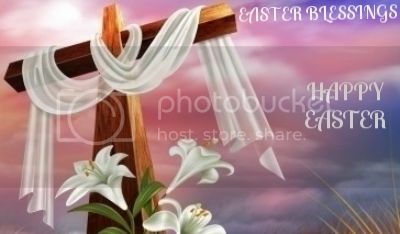 I want to wish you a Happy Palm Sunday. out for a walk while the sun is out.Its beautiful here. The storm will be here tonight. Please take care and know that god loves you and me. 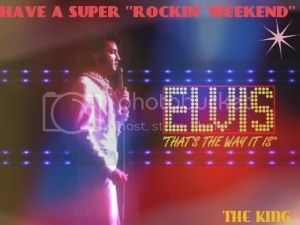 Have A ''SUPER WEEKEND'' Texanora Enjoy! 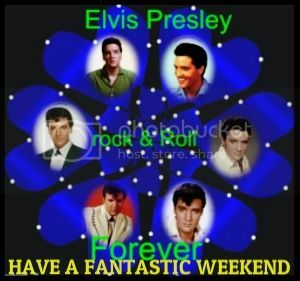 Have A ''FANTASTIC WEEKEND'' Texanora Enjoy! Hello my sweet friend. How are you today. I hope your enjoying your weekend. I have been away for a while and was working a lot. Had problems with computer but im back. Thank you for stopping by my page while i was away. I thank god for friends like you. Friends are a blessing from god in heaven. 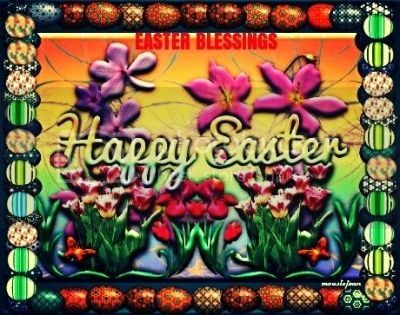 I hope you have a wonderful day. Work tomorrow. 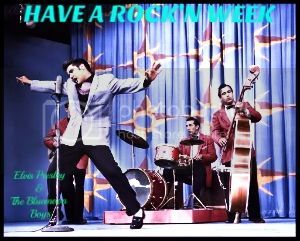 Have A ''ROCK'N WEEK'' Texanora Enjoy! 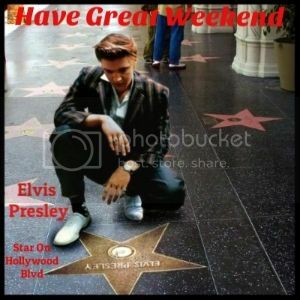 Have A ''SUPER GREAT WEEKEND'' Texanora Enjoy! Have A ''SUPERDUPPER BLUEZIN' WEEKEND'' Texanora Enjoy! 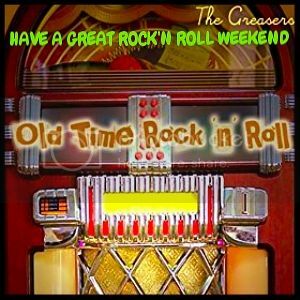 Have A ''GREAT ROCK'N WEEK'' Texanora Enjoy! Have a great evening and relax! 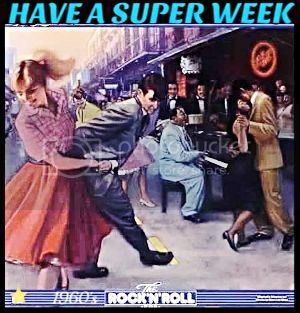 Have A ''SUPER ROCK'N ROLL WEEK'' Texanora Enjoy! 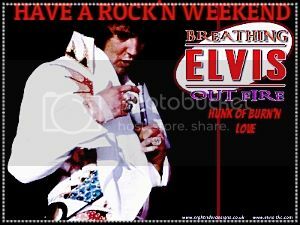 Have A ''SUPER ROCK'N WEEKEND'' Texanora Enjoy! Have a great time and take care! Have A ''FABULOUS WEEKEND'' Texanora Enjoy! Have a good time and be safe! 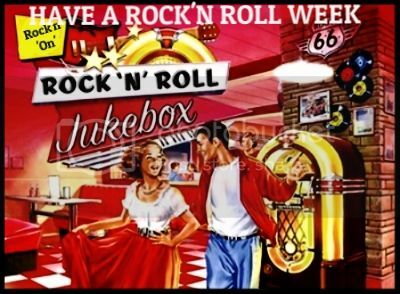 Have A ''ROCK'N ROLL WEEK'' Texanora Enjoy! 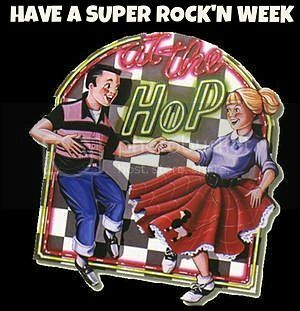 Have A ''SUPER ROCK'N WEEK'' Texanora Enjoy! Hello my sweet friend. How are you today. Happy Sunday.I hope you have a beautiful day. Have a great time and a nice evening! 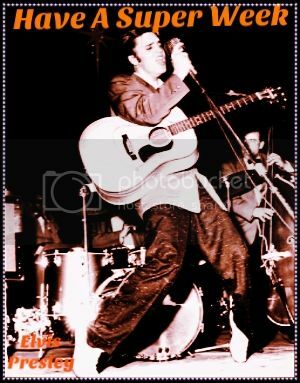 Have A ''GREAT ROCK'N ROLL WEEK'' Texanora Enjoy! Have a nice time and take care! 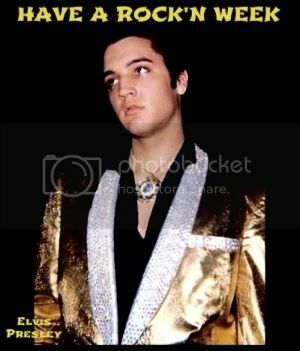 Have A ''FABULOUS ROCK'N WEEK'' Texanora Enjoy! 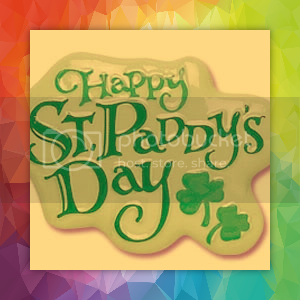 Have A ''SUPER ST. PATRICK'S DAY WEEKEND'' Texanora Enjoy! 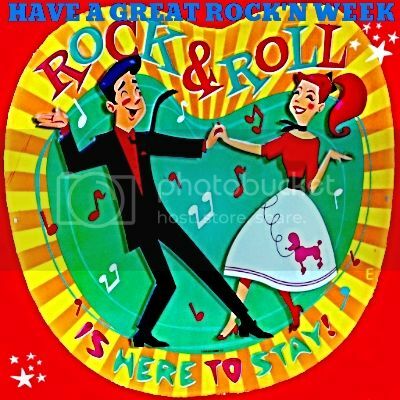 Have A 'FANTASTIC ROCK'N WEEK'' Texanora Enjoy!